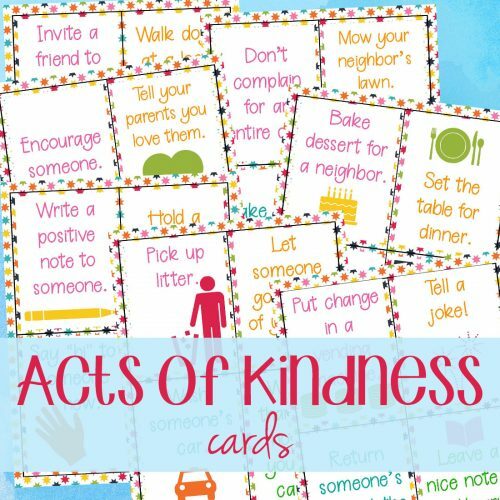 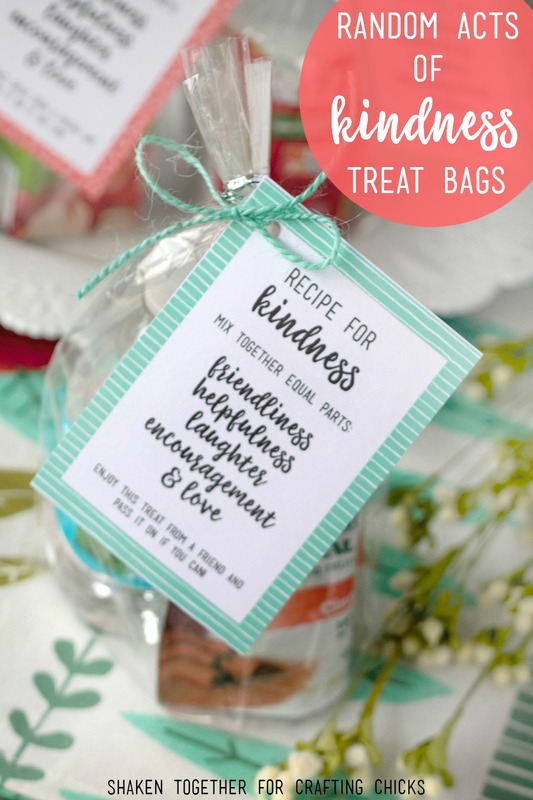 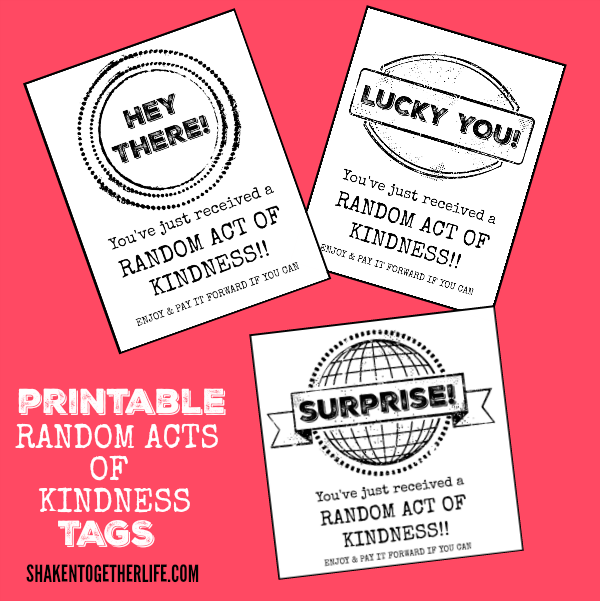 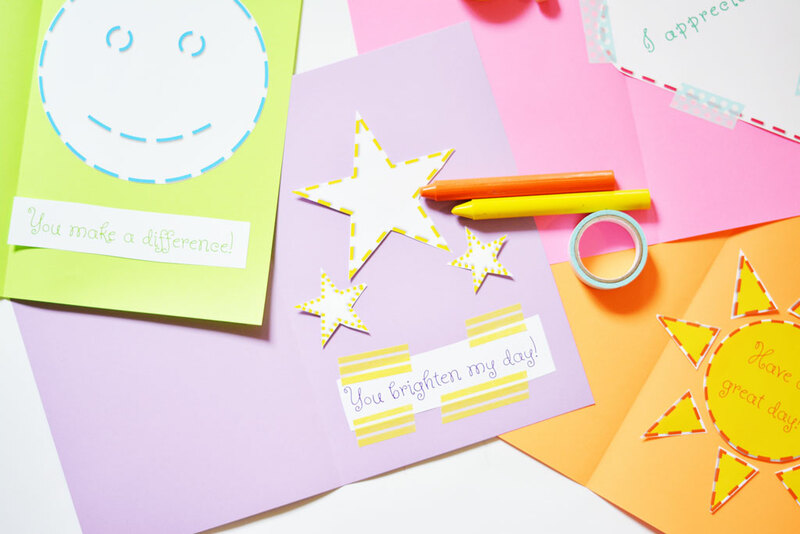 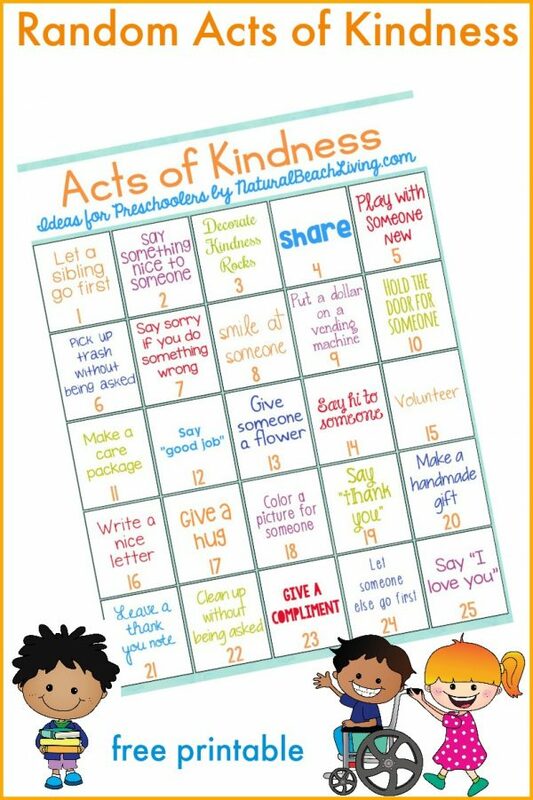 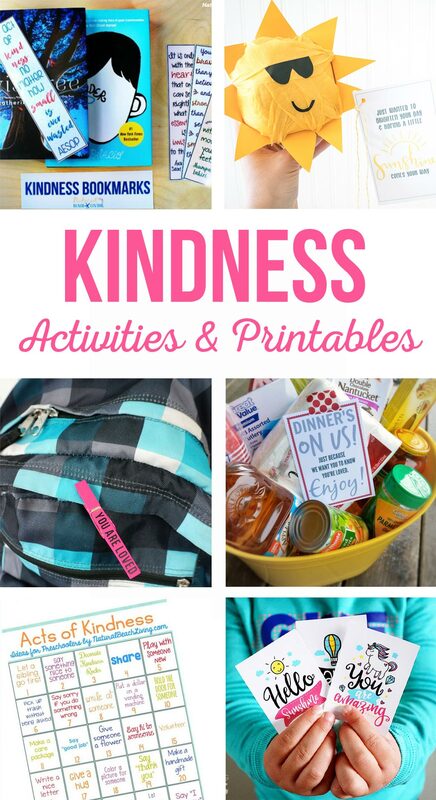 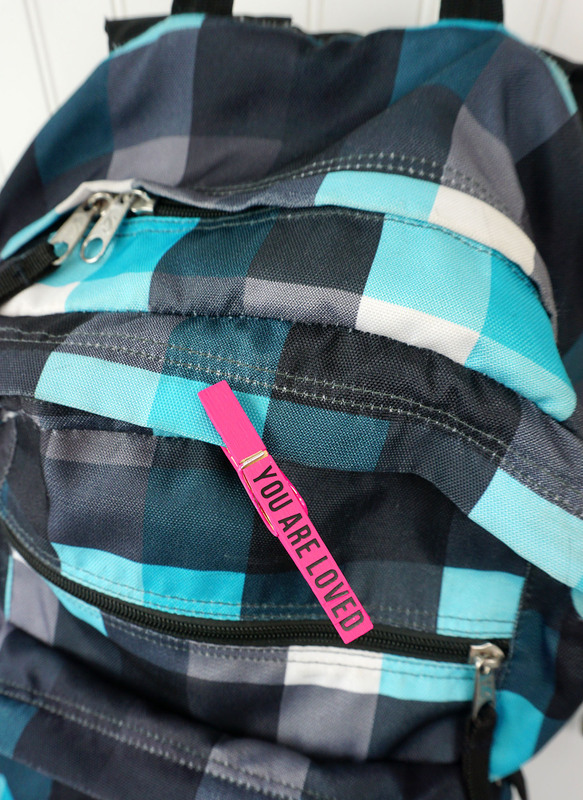 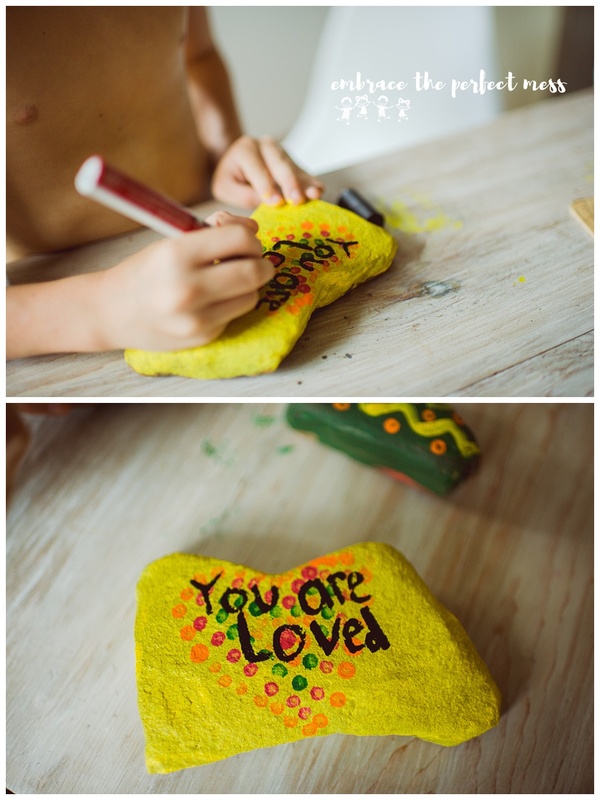 Activities and printables to help teach kindness. 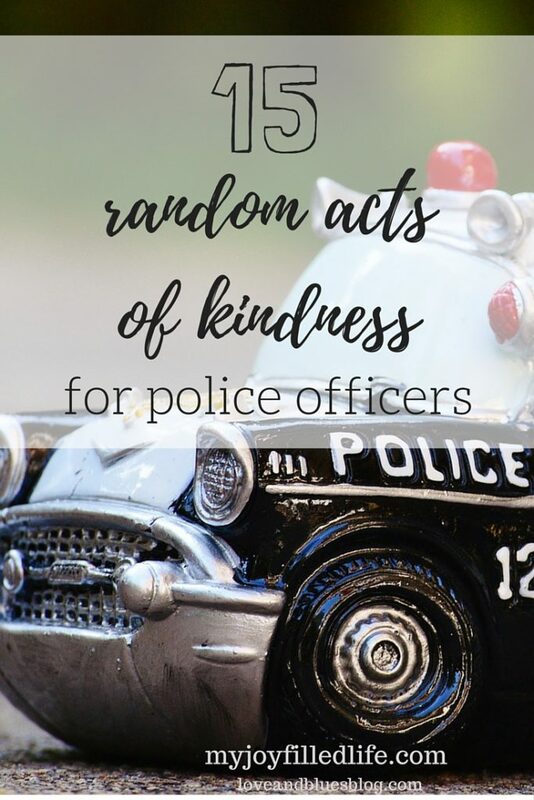 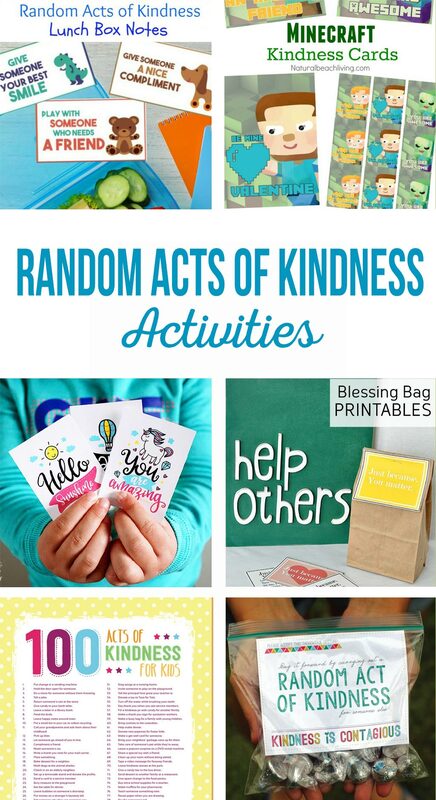 Simple random acts of kindness that kids can do to spread happiness and serve others. 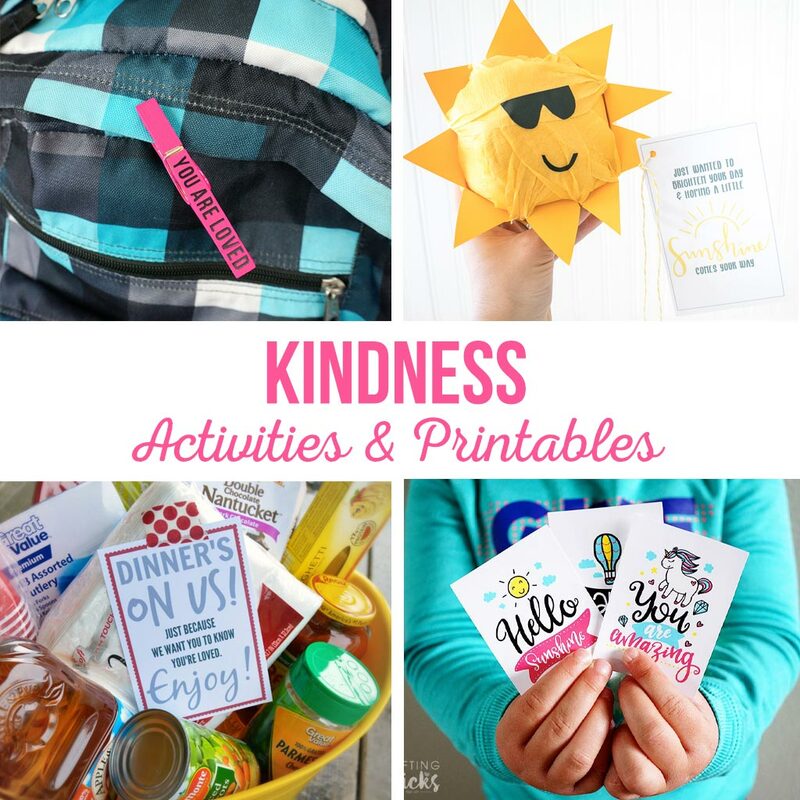 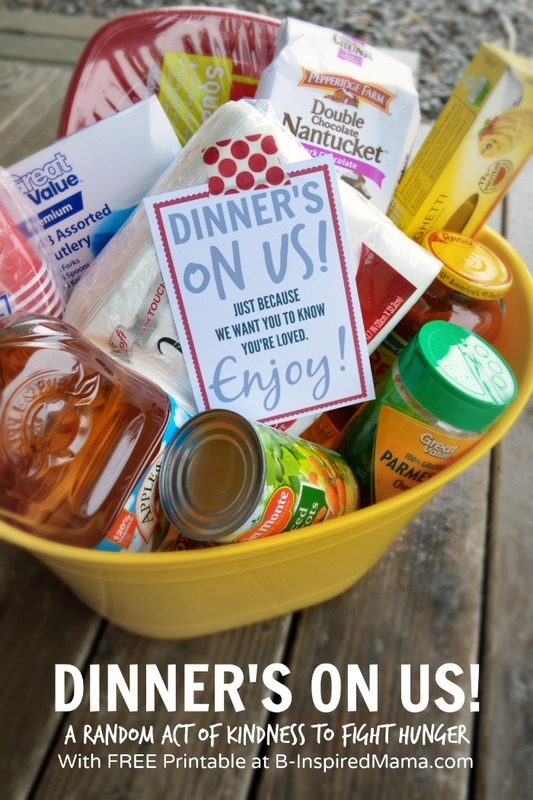 It’s our Kindness week of the Mother Hen Summer Survival Series. 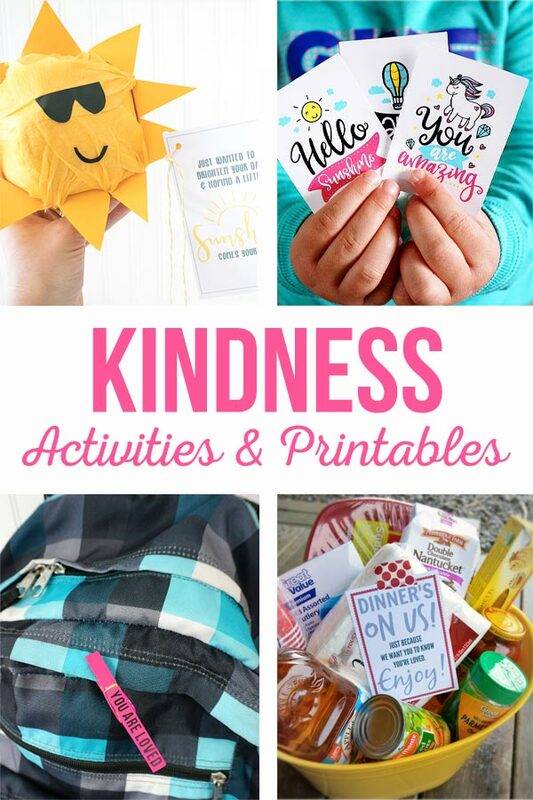 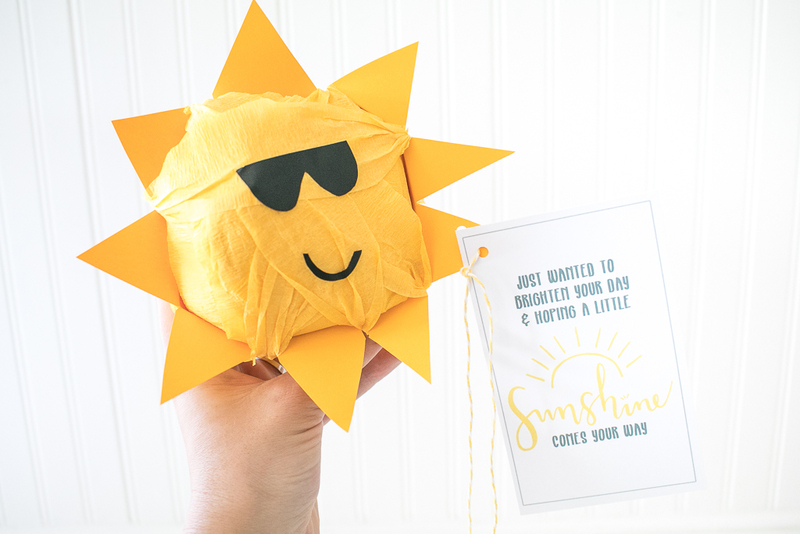 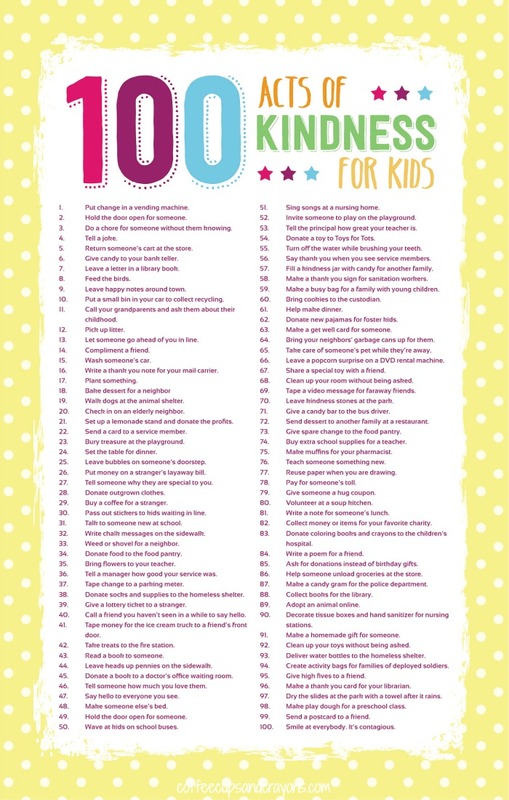 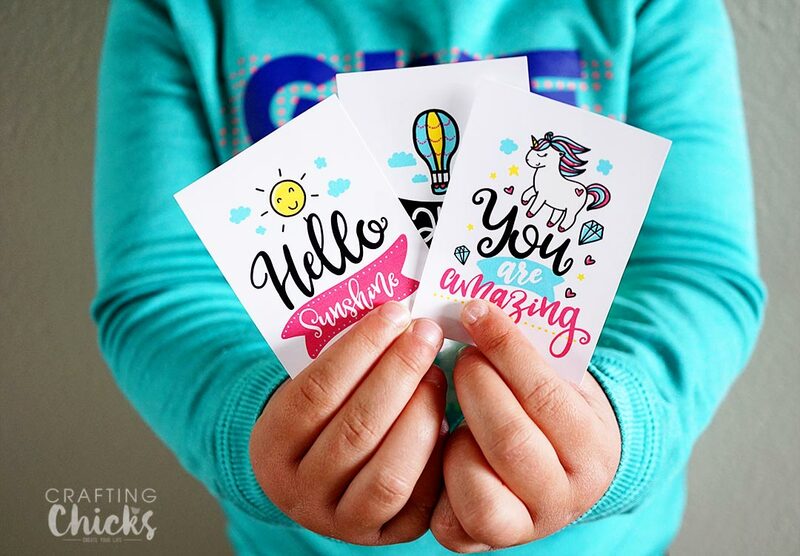 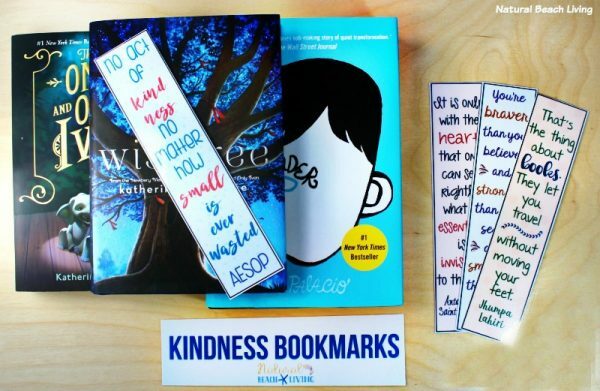 So many fun ways to spread kindness! 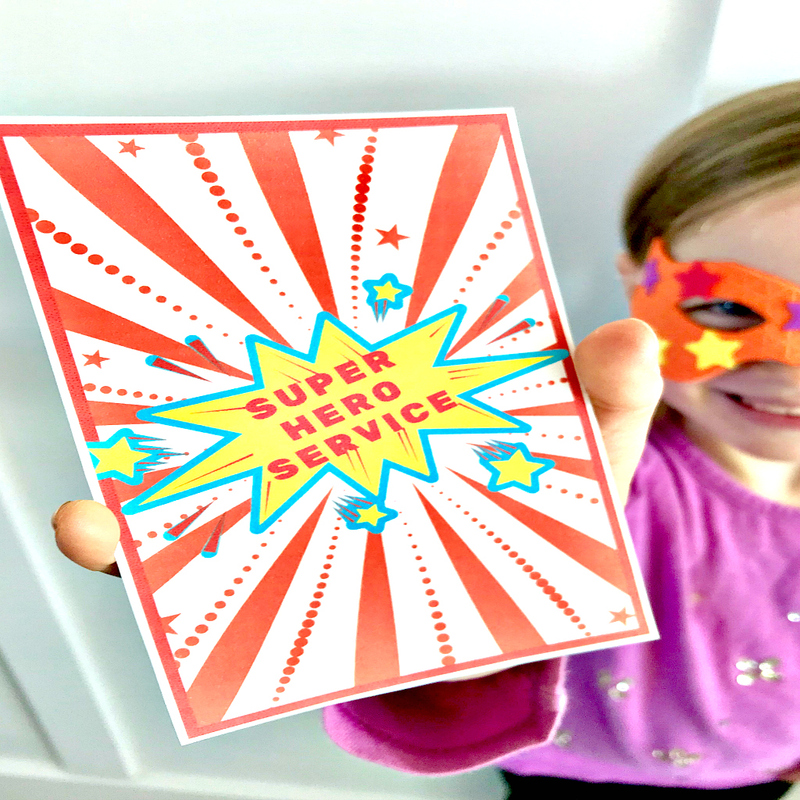 Don’t miss next week… Life Cycle Science Week!